S Plates for senior drivers are not expected to secure the safety of seniors on Victorian roads, experts say. Students from Overnewton Anglican College tried to secure the safety of elderly drivers by enforcing S Plates in a bill tabled to Youth Parliament. The bill failed to pass by one vote. Monash University Accident Research Centre Associate Professor Jennifer Oxley said it‘s unlikely introducing S Plates will bring about any safety benefits. “We’d really need to seriously investigate whether there are any safety benefits for introducing a plate like that,” she said. Under the proposed scheme, drivers aged 75 and older must display S Plates if they do not satisfy all criteria of a medically assessed driving test. Dr Oxley said older drivers might choose to quickly give up driving altogether which can damage their independence. VicRoads found drivers 75 and over have the highest risk of being in a fatal crash, with 45 seniors killed in 2013. Driver Dynamics defensive driving instructor Pete Barr, 73, said all seniors should display an S Plate because it creates greater awareness of older drivers on Victorian roads. But accident research expert Dr Oxley said it’s discriminatory to label someone as older. There are other ways to manage senior safety “without actually having a sign on their car to say that they’re old,” she said. Older drivers need to be educated to drive during appropriate times and learn to plan ahead by looking for alternative ways of getting around, Dr Oxley said. Defensive driving instructor Pete Barr said family members are often reluctant to confront elderly people about their capacity to continue to drive safely. Dr Oxley said VicRoads already have a well-established medical review process that’s been effectively working on assessing their driving ability of those reported to VicRoads. 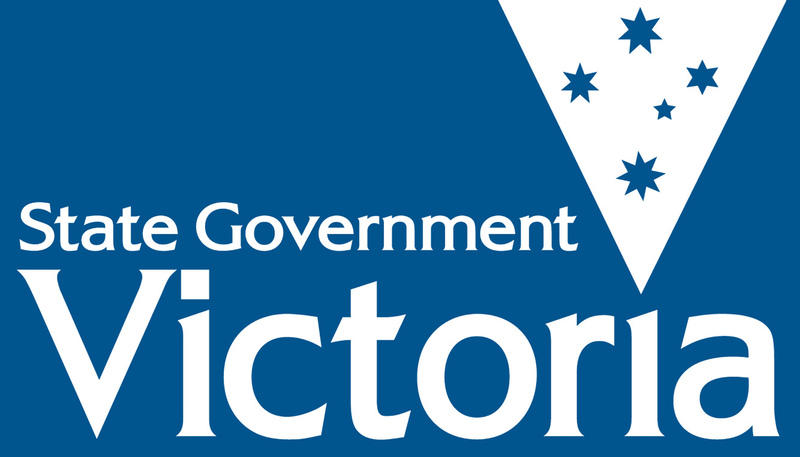 Drivers are legally obliged to notify VicRoads of a medical condition. A GP or police officer can recommend drivers undertake a medical review driving assessment and VicRoads will decide whether they are fit to drive. And VicRoads can revoke a person’s driver’s license or give drivers a modified license with specific limitations based on their capabilities as a driver. This may include no night driving or limiting their driving to areas familiar to them. The Sunday Herald Sun found over 94,000 drivers aged over 71 had restrictions to their license last year. 71 per cent of drivers who had their licensed removed for medical reasons were seniors. The test suggested by the Overnewton team would be undertaken on a yearly basis and include a general physical test as well as an eyesight, hearing and reaction time test. While she agrees with the proposed measure of testing, Dr Oxley said this should not be age-based but open to all drivers with a medical condition. Mr Barr said he is very much looking forward to completing the test proposed by the students. The bill would mean the driver’s license of a senior would be revoked if they failed a medically assessed driving test. Mr Barr said one of the hardest decisions he had to make was choosing to take his mothers license away from her. Posted on July 8, 2016 May 27, 2017 by vicpressgalleryPosted in 2016Tagged S Plates, senior drivers, Spring st, vic roads, YMCA Victoria, Youth Parliament.